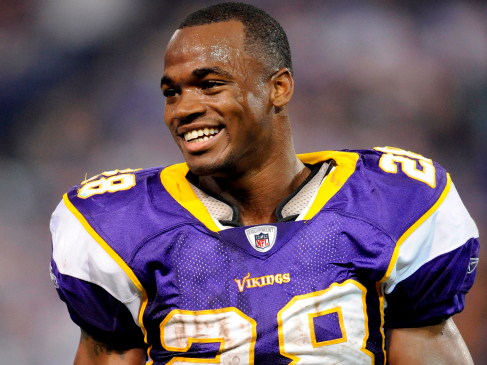 When I heard the news about Minnesota Vikings’ running back Adrian Peterson’s 2-year-old biological son dying because the mother’s boyfriend assaulted him, I cringed imagining what that pain would feel like as a parent. Then I felt a small bit of relief when I got the news that Adrian had never even met the child. That doesn’t lessen the blow for someone out there who lost a relative that had only lived for two years. And the kid had a father who was the caretaker, and that guy had to learn of his child’s death due to the hands of another man in a situation he most likely had no control over. How does one just accept something so tragic? How do you just wake up everyday with that weighing on your soul and just keep existing? I think if I knew some ancient Asian secret to cure my emotional pain and get over it, I most likely would deny it because there’s a time when we wallow in sadness as if it is therapeutic. Every bit of attention from others and every moment of mourning, as difficult as they seem at the time, also appear to be necessary. There’s therapy based around this ideology that teaches subjects to embrace their private events, especially previously unwanted ones. The process aims to help individuals clarify their personal values and to take action on them, bringing more vitality and meaning to their life process, increasing psychological flexibility. That term caught my attention simply because we stretch our bodies to become more flexible, we compromise our spending so our finances can cover what we need, we even expand the confines of our emotions so that we can reach new boundaries of love. But to alter our way of thinking, to modify our reaction to the factors that routinely bother us, doesn’t seem like second nature to most of us. The other day I was watching a rerun of Family Matters, and at the same time I was flipping the channel to check out The Fresh Prince Of Bel-Air. There’s something disturbing about seeing Jaleel White in suspenders and thick glasses in HD but the episode itself was the typical simple plot with Steve professing his love for Laura publicly, and it kind of sickened me yet I was entertained. I went back and forth to the young Will Smith at a pre-marital counseling session with Lisa, (Nia Long) the girl he never married and I flashed back to the days when these were primetime TV programs. 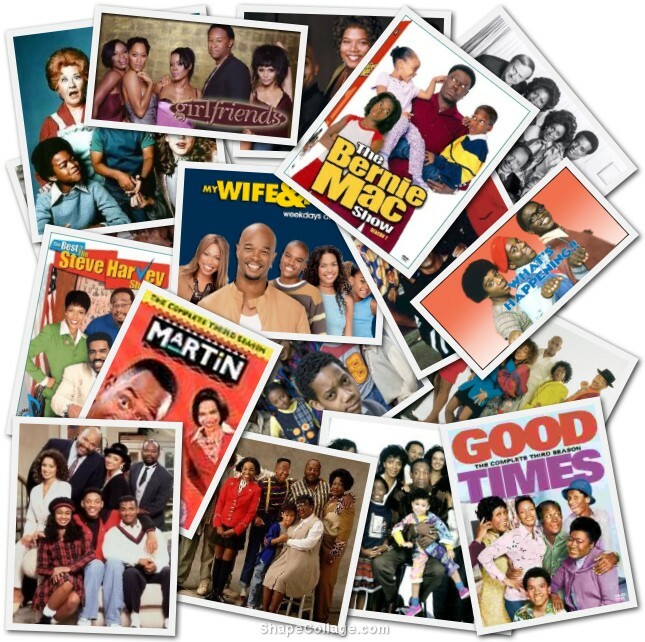 I remember being a young kid and catching Good Times, What’s Happening?, The Jeffersons and one or two other shows that had brown people in syndication, but on the weeknights and weekends there were actual shows that featured African-Americans or whatever you want to call them. I don’t mind the term “black,” although I don’t know if it should be capitalized or not. I mean I know; I just don’t always feel like it.